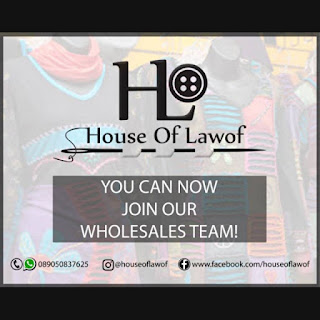 WELCOME TO HOUSE OF LAWOF: Join the winning team. "Mummy Jayden good morning, your husband and children are out "Oya" let's gist...."
This is the reality of so many full housewives but do you know that being a full housewife doesn't stop you from making money from the comfort of your home? Join the winning team, join our wholesale team let's show you how it works. Are you an applicant moving from one company to another in search of a job to no avail? Do you know you can convert the energy you use for job hunting to groom your personal business? Join the winning team, join our wholesale team. Do you have a job but need extra source of income? Join our wholesale team. Free entrepreneurial training for team members. So much to gain, nothing to lose! 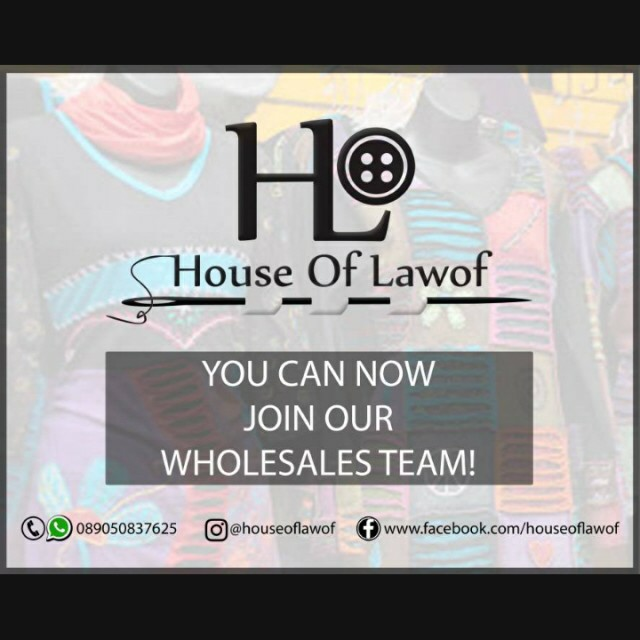 Powered by HOUSE OF LAWOF.